Welcome to Crate Hire Birmingham your West Midlands premier crate hire company. Are you in the process of looking to move office? will you be needing crate hire? If you are planning on relocating your business you should probably have a count as to how many crates you think you'll need. We normally say 2 crates per person, but that really depends on the individual and what role they have in the office. Some people may only need one, and some may need many more. With us you are not restricted to the quantity of crates that you can rent, so whether you wish to hire 1 to 1000 crates we will more than happily accommodate your needs. Our main crate size is 600mm x 415mm which is more than sufficient for general purpose office moves, however we can also supply you with various other sizes if you have a need to something bigger or smaller. If you're unsure, feel free to give us a call on 0121 706 2777 or email us your details and we'll give you an idea of how many crates we think you might need to hire for your move. 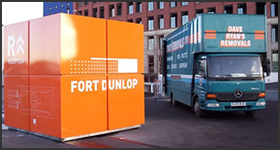 Crate Hire Birmingham is part of Ryans Removals and Ryans Simply Mobile Storage in Birmingham, so your in safe hands with an experienced commercial & domestic removal and storage company. Ryans Removals are a professional removals and storage company with a difference, if you choose to use us you will receive a highly competitive, professional removal and storage service from a company with over 47 years and thousands removals worth of experience. We are very proud of our removals service and reputation and aim to provide the best moving experience for customers. We are small enough to really care for our customers individual needs, and big enough to cope with any type of removal. Ryans Removals are a Solihull, West Midlands based company also covering the whole of the UK, Europe and all around the world. Not only are we just a removals company but we also offer services from storage right through to packing materials. All our staff are trained to a very high standard in the art of all types of removals and packing. Moving premises is a major undertaking for any company. Many companies seek, indeed need, assistance from a commercial moving company. However, they do so in the belief that the key to their problem is simply a question of manpower. This is wrong! It's not just about moving desks or filing cabinets. A change of workplace or office can be a time consuming and complicated process involving many people at different stages for different reasons. 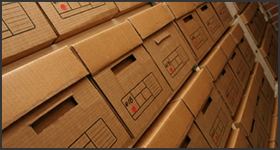 Archive Storage Solihull West Midlands, we offer a service for documentation and archive storage. 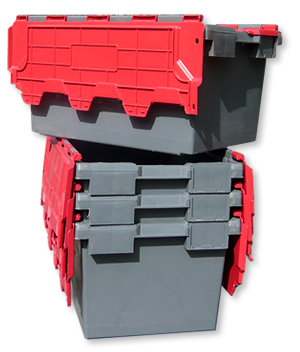 We can provide the storage cartons for packing up files and documents and these fit into specially manufactured shelved containers. Ryans Removals in Solihull West Midlands are a professional removals and storage company with a difference, if you choose to use us you will receive a highly competitive, professional removal and storage service from a company with over 47 years and thousands removals worth of experience. Simply Store Solihull West Midlands are self storage experts providing flexible storage solutions for a wide range of needs. 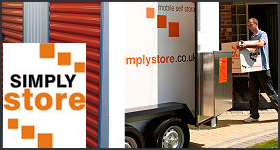 We offer self storage facilities other services such as van hire, packaging materials and business storage services. Crate Hire Birmingham is a trading name of Ryans Removals Ltd Registration No. 04191288. ©Copyright Ryans Removals. All rights reserved.